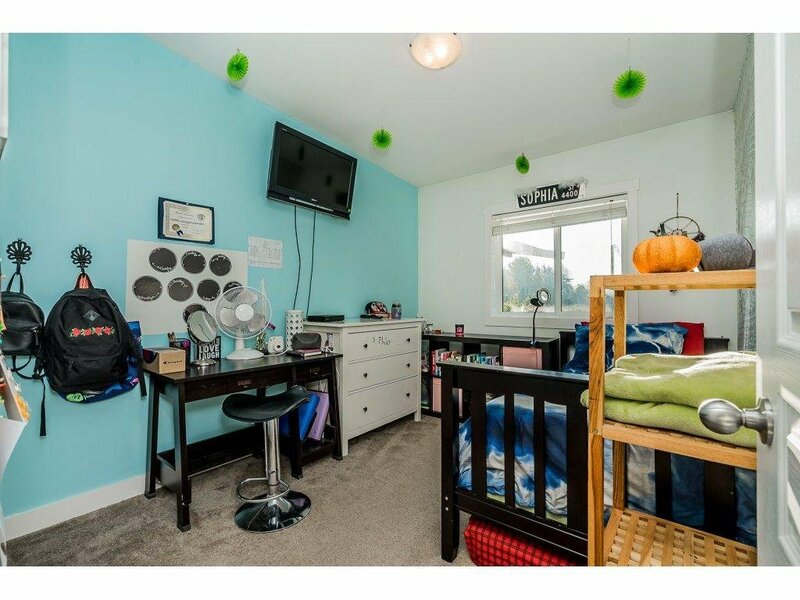 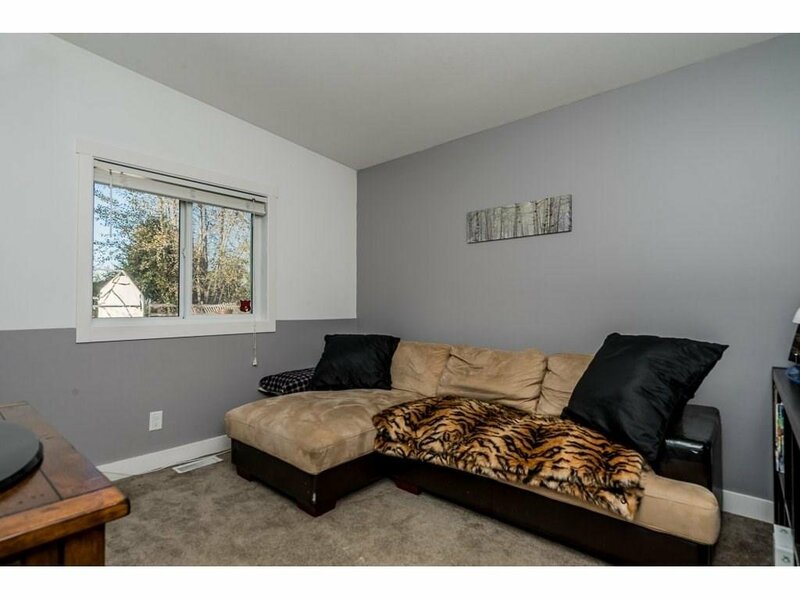 22475 0 Avenue, Langley - 3 beds, 2 baths - For Sale Arnold Real Estate Team - Brent & Denean Arnold - Realtors with HomeLife Benchmark Realty (Cloverdale) Corp.
Country Charmer! 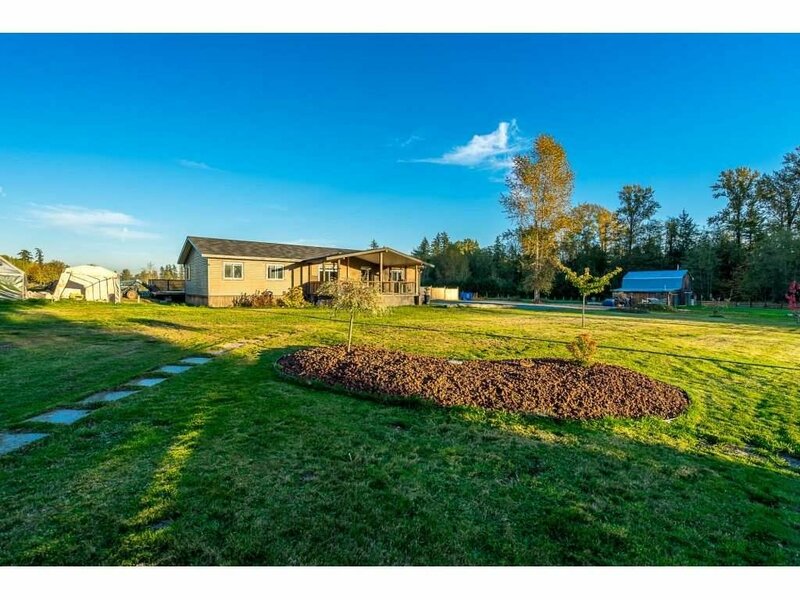 The perfect set up for extended family and enough space to operate a home-based business. 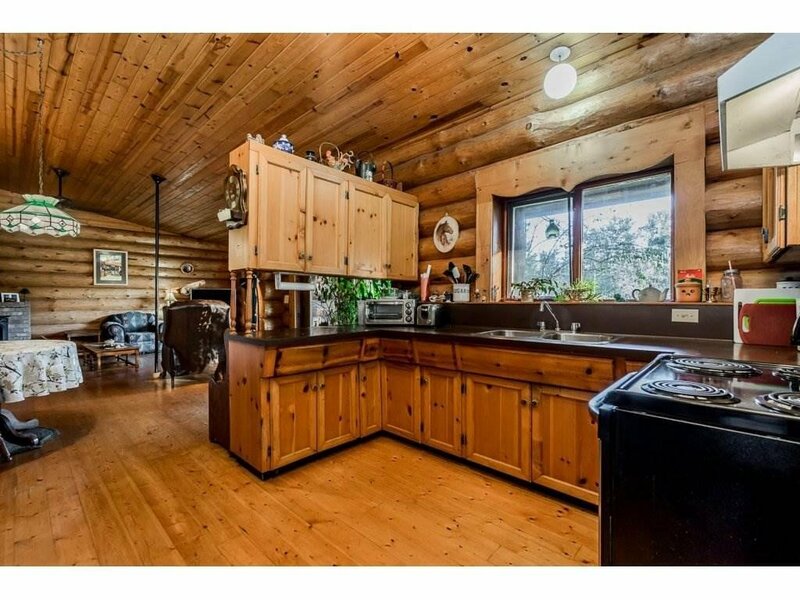 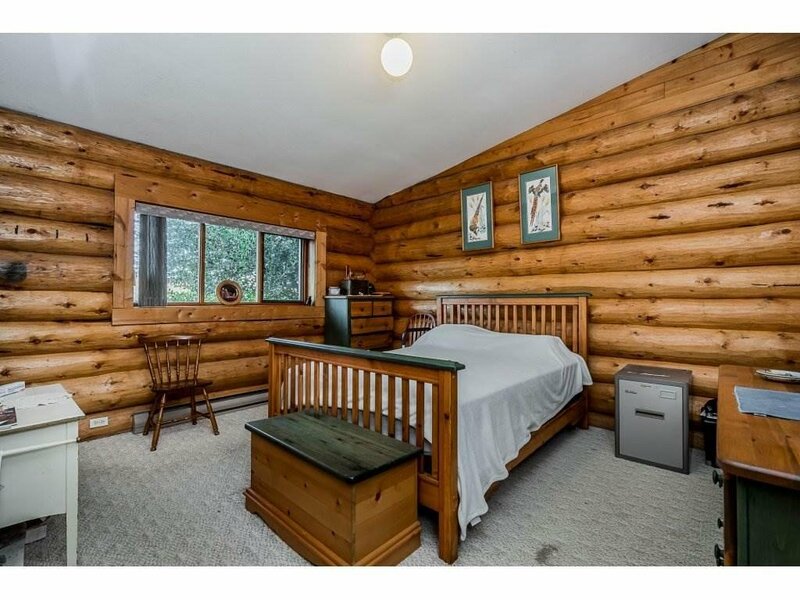 Home #1 is a custom quaint log home with it's own driveway, well, and septic. 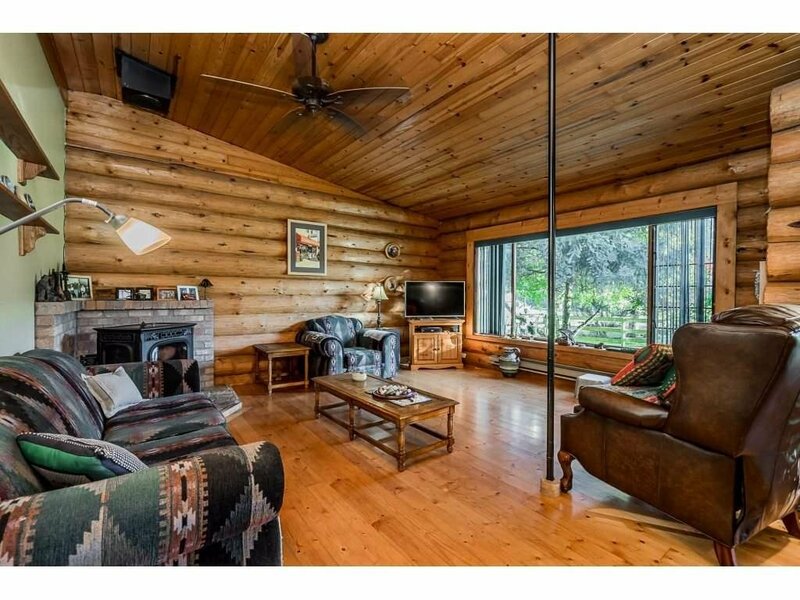 Features incl pellet wood stove, 3 bed 2 bath, and high ceilings. 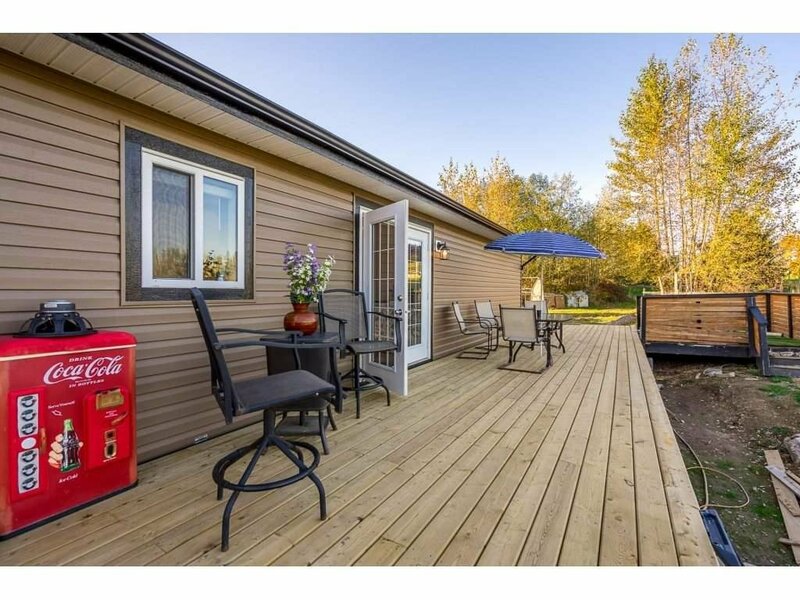 Home #2 is a new large (30 x60) modular home decked out with a stamped concrete patio and a 10' x 50' deck! 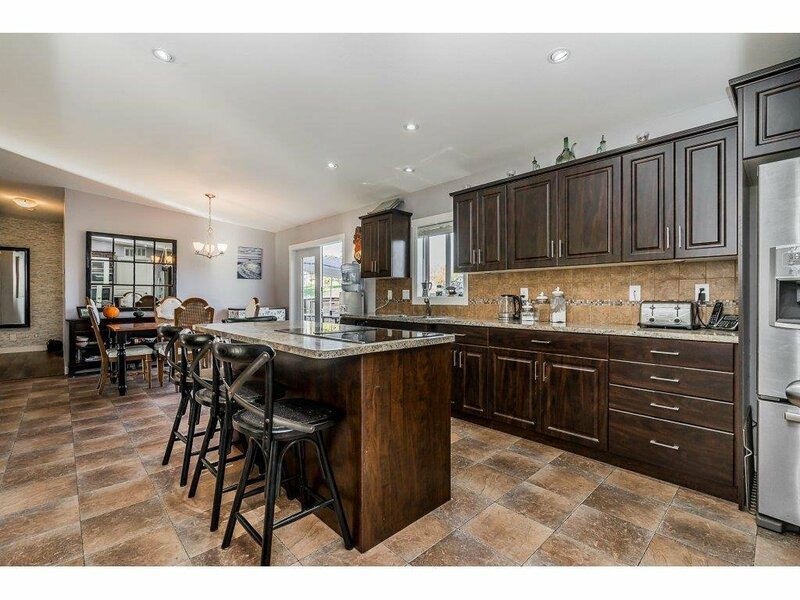 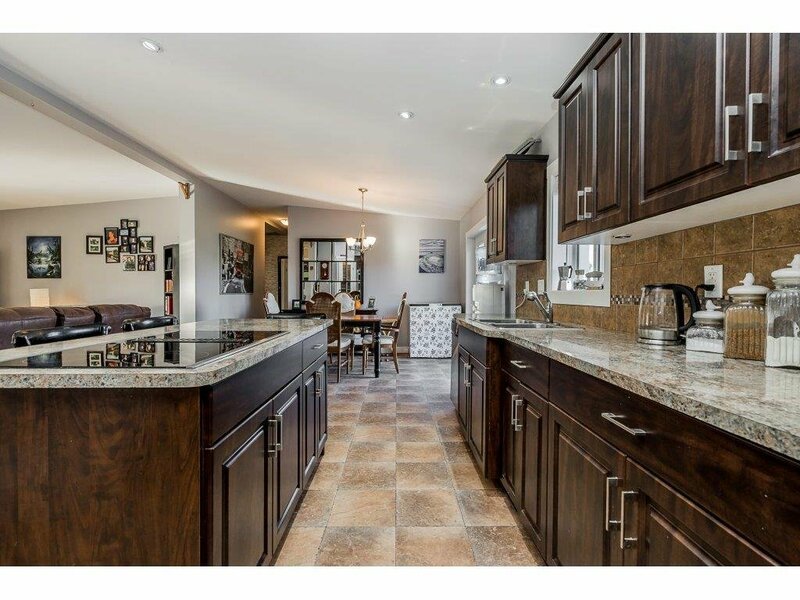 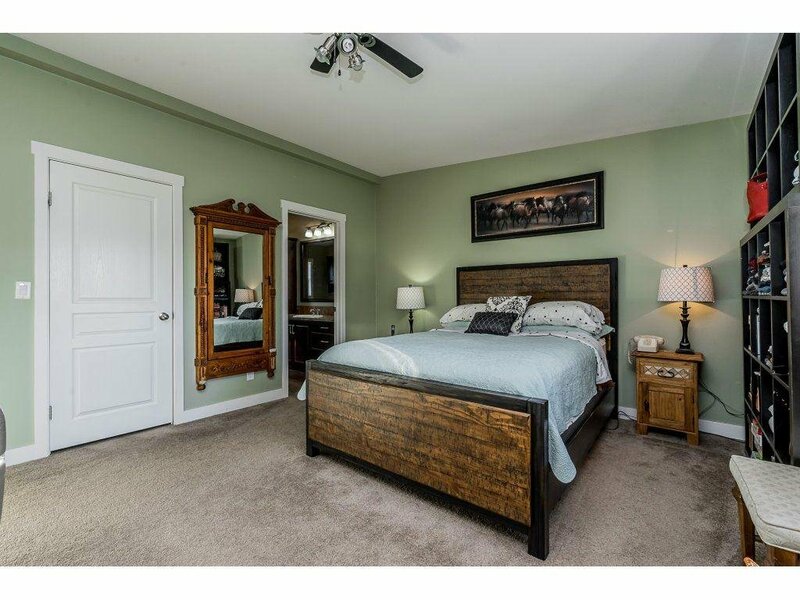 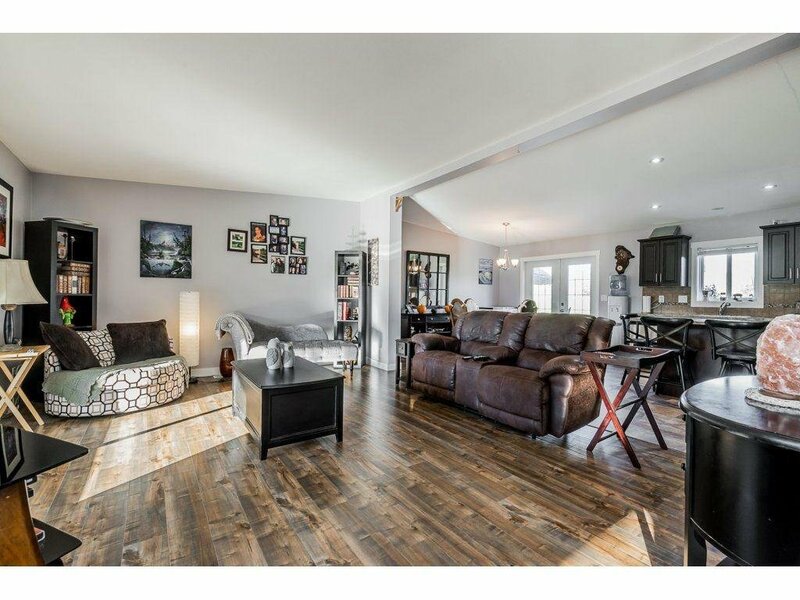 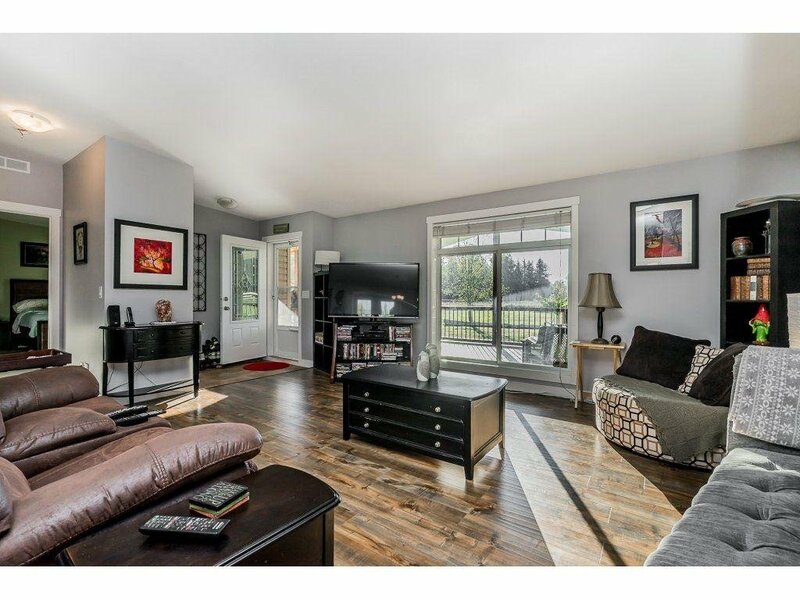 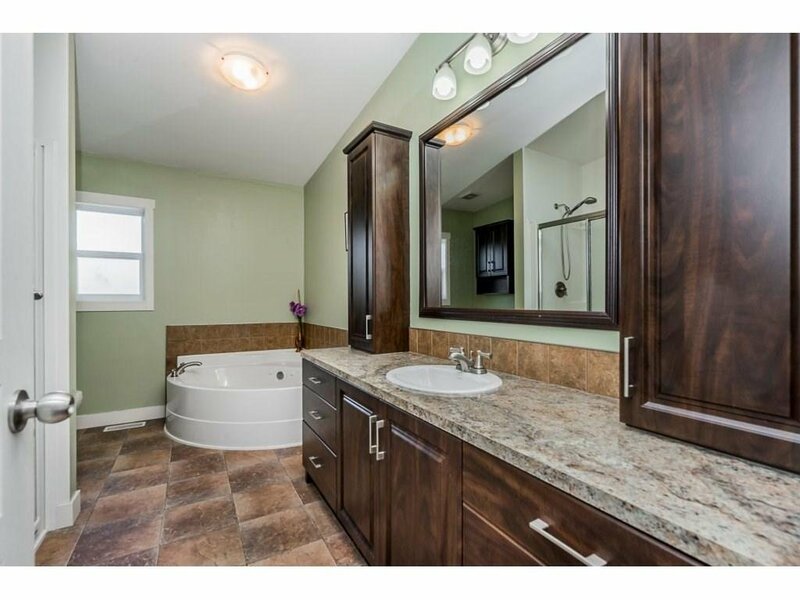 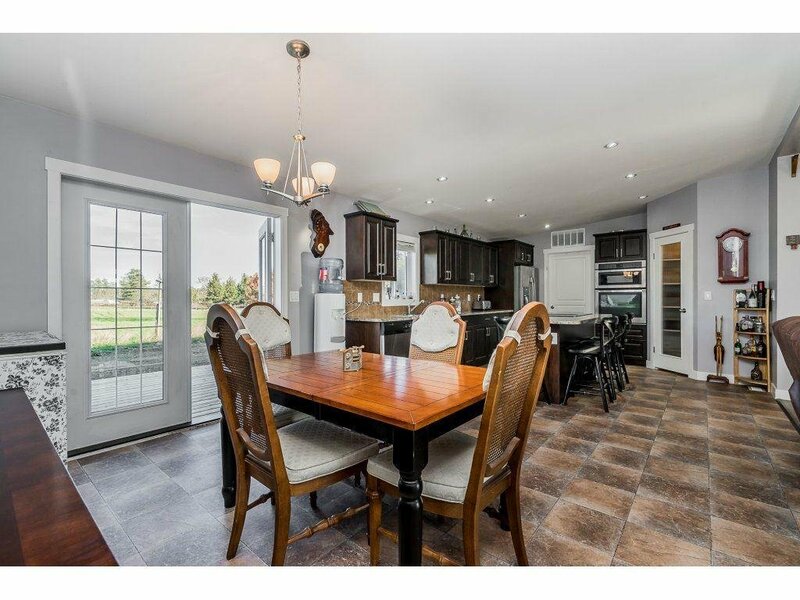 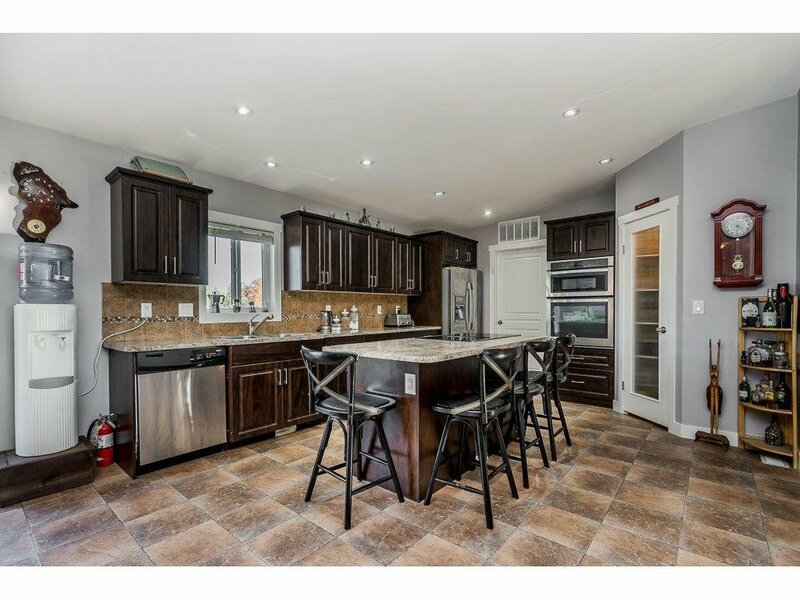 Features incl an open concept, 4 beds, 2 bath and a large room for entertaining. 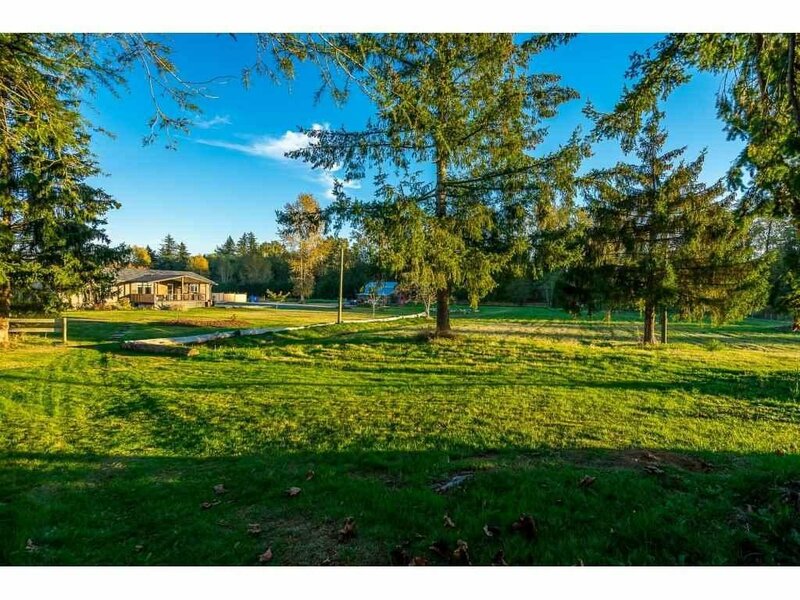 Both homes are very privately laid out. 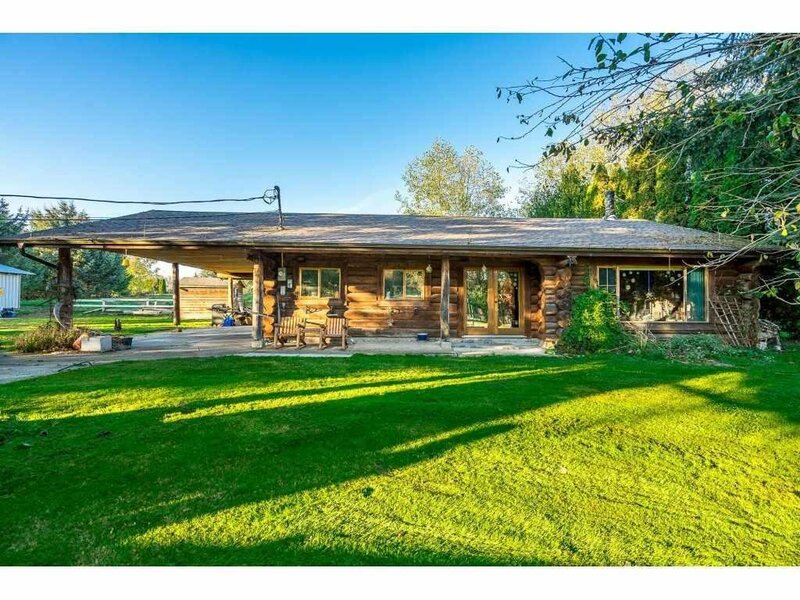 Rolling acreage also includes a 30 x 20 shop and a hip roof barn with 4 horse stalls. 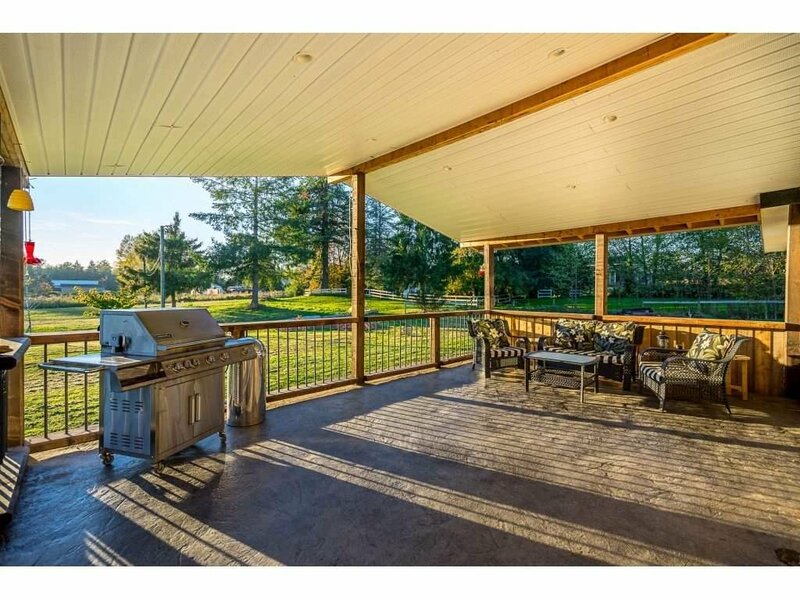 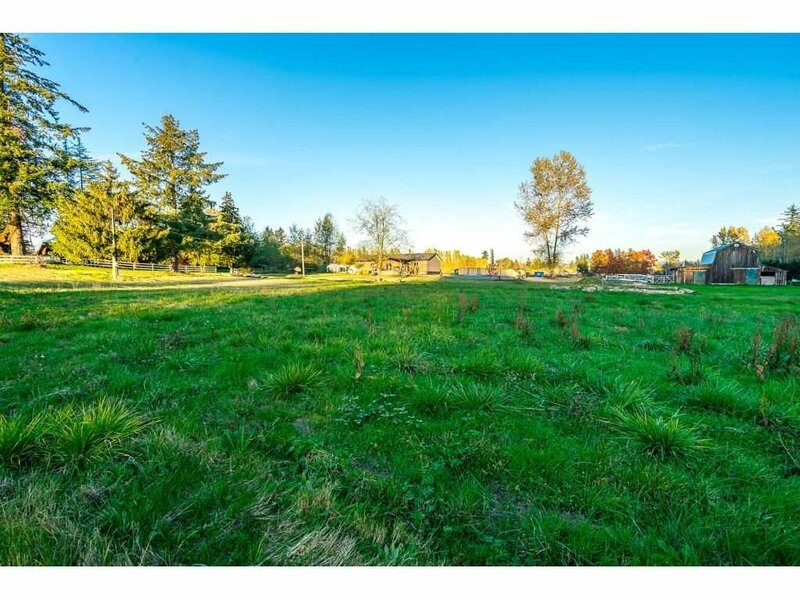 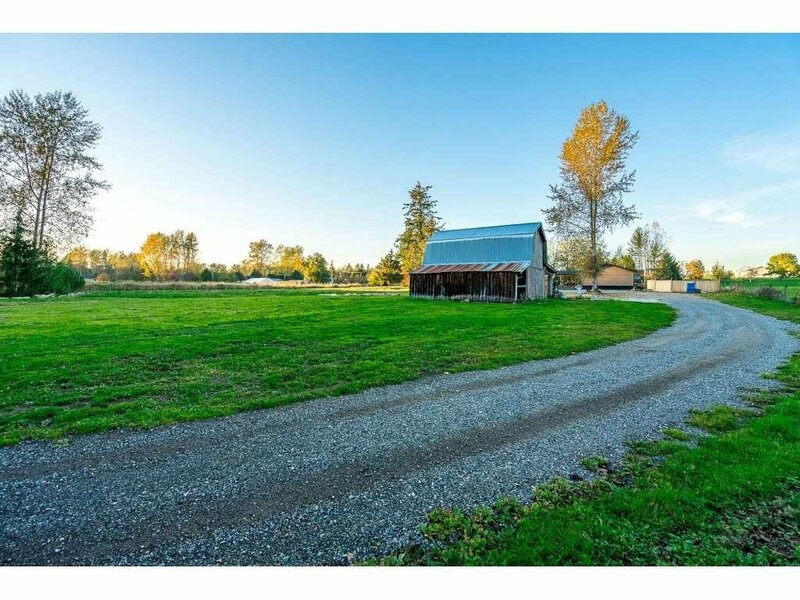 It is perfect for a manageable hobby farm and close to Campbell Valley Park, the US border, and some of Langley's finest wineries.